Gibbons lives in a Perfectamundo! William Frederick Gibbons, or Billy Gibbons, as he prefers to be called, waited until his sixty sixth year to release his first solo record – Perfectamundo. 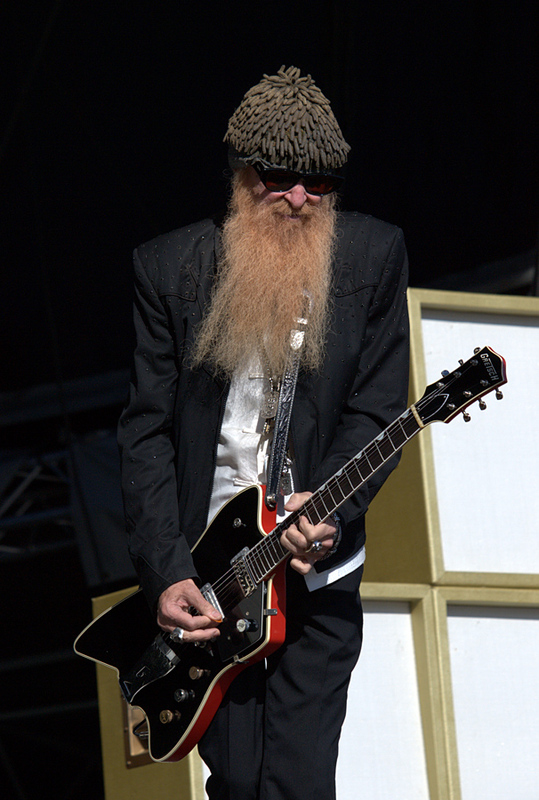 With about forty years worth of ZZ Top under his belt, and iconic status in the world of blues/rock guitar already copper-fastened, there was a fair amount of excitement mixed with trepidation as to what kind of sermon the Reverend would deliver. Would this album consist of nothing more than a collection of ZZ Top out-takes, or maybe it would just serve as a vehicle for some self-indulgent fret board noodling? …. Or maybe something else? ‘Got Love if You Want it’ kicks off the record with a bombastic, staccato intro and before you get a chance to wonder where this is all going, it settles into a sultry, Latin groove with Billy’s guitar cutting through like a hot knife through butter. No creamy, suave ‘Santanaesque’ style licks to be heard here though, just Gibbons’ trademark gritty, edgy, tone sprinkled with enough dust from a Texas desert to remind you of just who’s in charge. The song pretty much sets the tone for what’s to follow; a mix of blues, rock and Latin jazz set to a backdrop of Cuban rhythm with Billy Gibbons’ gravelly voice box and cutting guitar taking centre stage. There’s a real natural flow to the music and it doesn’t sound contrived or forced in any way – BG really pulls it off, but then again why wouldn’t he? As a kid, Billy began his musical career as a percussionist and was sent by his father to study with the great Tito Puente in New York. There’s always been a shot of Havana in the ZZ Top cocktail – album titles such as Deguello or Tres Hombres for example. Their minimalistic style of blues rock always relied heavily on a solid beat, and odd percussive breaks are littered throughout. To Billy the beat has always been king and I think making this record really gave him a chance to bring that part of his musical persona to the fore. The guitar work on the album is superb. Gibbons isn’t trying to break new ground here. He’s just doing what he does best, and he’s the best at what he does. His understated, relaxed, almost lazy style of pentatonic based blues guitar has sustained him through an era where neo-classical, super-sonic shredding was standard fare and it sustains him still. He’s got that rare gift among guitarists in that he can cut you in half with three notes. Also, when you hear him play, you know it’s him. This album is the product of a musician who in recent years has really been on top of his game. 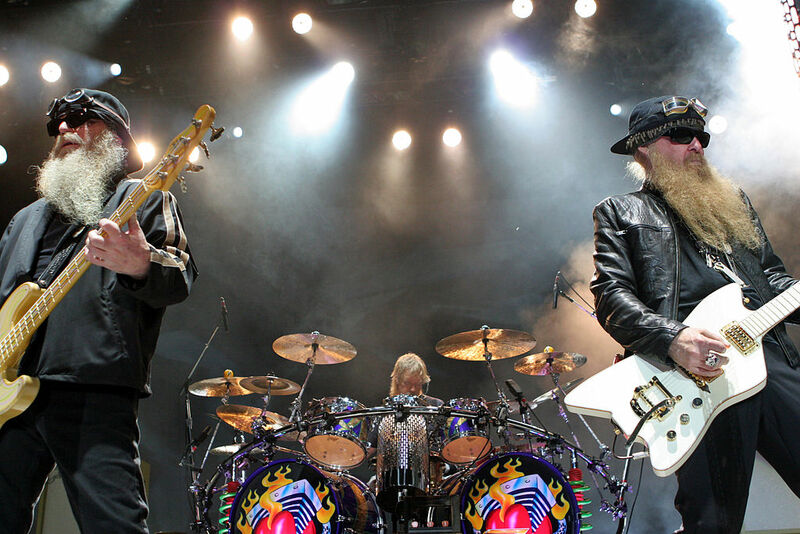 The 2012 Rick Rubin produced ZZ Top album, ‘La Futura’ is arguably one of the finest in the band’s catalogue and with his first solo album Billy Gibbons is showing no signs of slowing down. Next Next post: Kate’s trip down Memory Lane!